By doing the PADI Wreck Diver course with Stellar Divers you’ll experience something which is truly unique to scuba divers. Do you want to see history come alive? Then you need to dive a wreck. It is a fantastic and beautiful experience. Sometimes you can almost hear the moans of a great ship as it died. 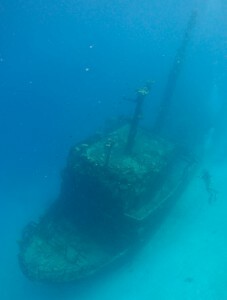 It is a truly fantastic experience diving into a ship or an underwater wreck, whether sunk on purpose as an artificial reef or the result of mishap, wrecks open fascinating windows to the past. Most divers find wrecked ships nearly irresistible because they’re intriguing to explore, exciting avenues of discovery, and usually teeming with aquatic life. The PADI Wreck Diver course teaches you the ins and outs of rewarding, responsible wreck diving. The PADI Wreck Diver course is a natural companion to the PADI Deep Diver course & PADI Enriched Air Diver course. The Fun Part: Simply visiting wrecks, unlocking mysteries and starting to gain the knowledge and experience that allows you to see things that others overlook is amazing. Sometimes, only the trained, experienced eye recognizes that a small hole or open door likely caused the vessel’s demise. 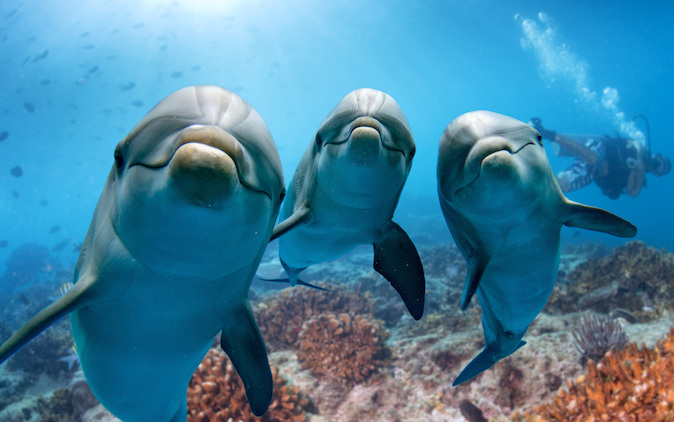 You must be 15 years old or greater and be a minimum of a PADI Adventure Diver or equivalent. This course has a short knowledge study requirement however it is home study orientated and there is no need to visit our Lincoln Scuba School Office to qualify.